Dr. Steve King with Mt. Lookout Chiropractic & Sports Injury Center, will discuss two of the most common ailments he sees daily–low back and neck issues—and the good news about diagnosis and treatment. Dr. King will provide a vast menu of non-surgical solutions ranging from simple exercises and acupuncture to nutrition and sleep. 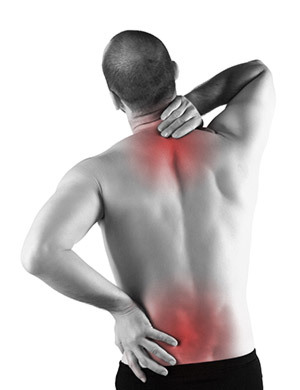 These options will work for almost everyone and are highly effective in relieving pain and preventing it in the future. This engaging, hands-on experience will bring the joy back to all the activities you do! Call (513) 527-4000 to reserve your seat!